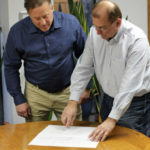 Warren Industries was founded in 1971 by entrepreneur Julian Namowicz and now serves customers nationwide from eight locations. Over our 45-year history, Warren Industries has received many corporate-changing projects. 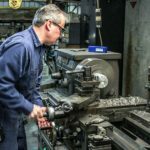 Many of these projects ended up defining our company by allowing us to grow and expand in sales, employment, machinery and expertise. 1971: Betty Crocker® and Random House recipe cards for grocery stores — over 10,000,000 decks produced. The Random House project became a multi-year order that involved sending sets of cards to grocery stores. 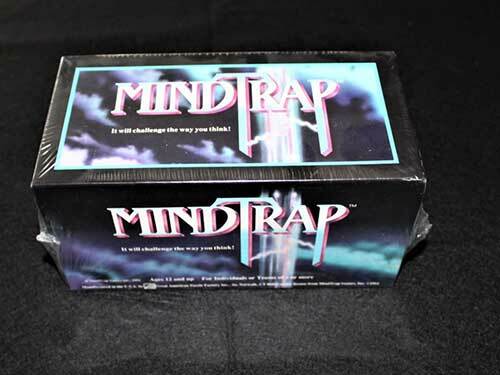 Besides cutting, collating, wrapping, and shipping millions of card decks, we also took back any leftover decks when a store was done with the program, sorted and put good decks back in inventory. This project kept scores of employees busy with card production and, later, manual sorting. 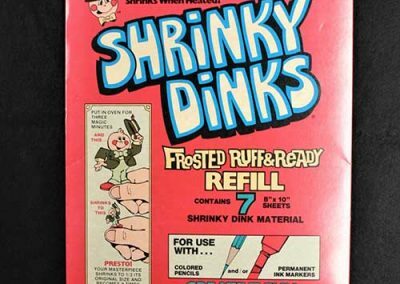 1975: Shrinky Dinks — Warren Industries invented the machines that produced the Shrinky Dinks medium, processed the material and assembled all of their kits for 10 years. 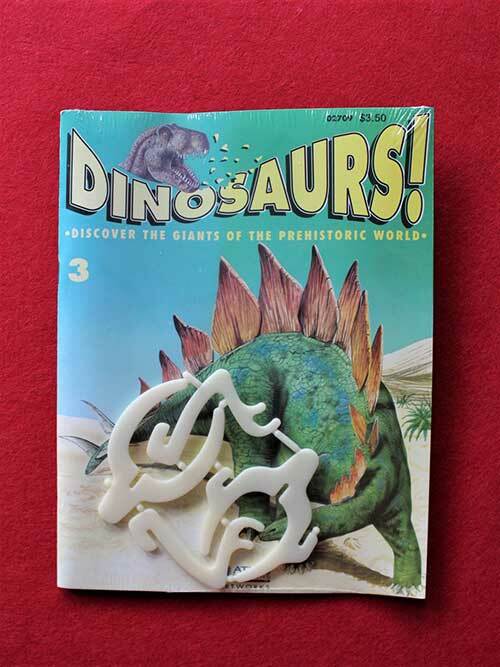 Julian Namowicz invented a multi-directional sanding process, which allowed consumers to decorate their homemade jewelry craft-kits with colored pencils instead of markers. 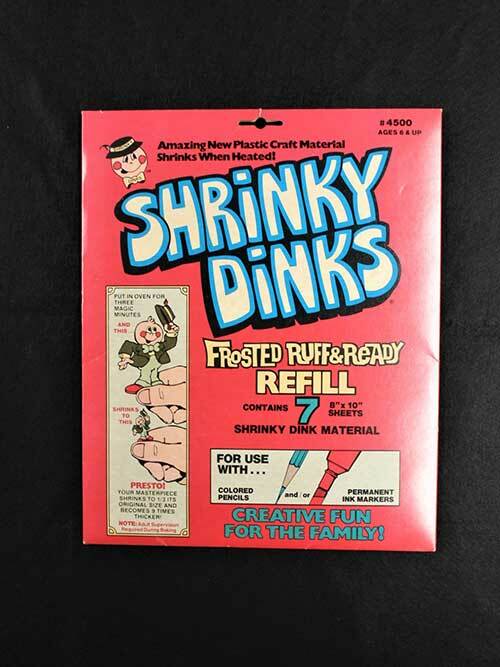 This process was highly desirable and became the mainstay of the Shrinky Dinks line. 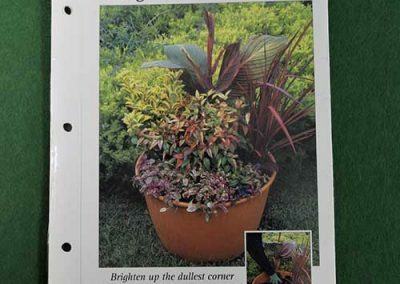 Besides modifying and cutting the plastic, Warren also packaged this product in many different kits and many different sizes, getting Warren into the folding carton business. 1978: Harlequin & Silhouette® romance books — Warren packaged and shipped over 250,000 packages weekly for six years. Harlequin & Silhouette romance books came to Warren to package and mail their novels through book club programs. 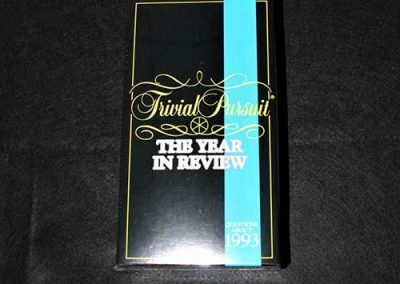 Not only did Warren create a unique, cost-effective carton that protected the books during shipment, we also designed and built the machines to automatically package, address label, and mail the book sets to consumers. The volume became so large, and postage cost became such a factor to the book companies, that Warren opened a new facility in Pennsylvania to package the book sets and mail from multiple locations to save cost on postage. 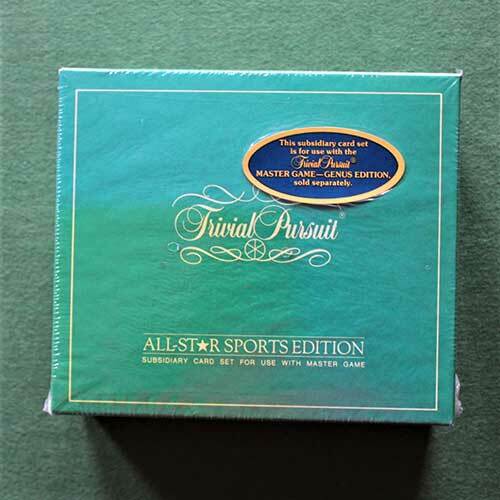 1980: Trivial Pursuit® game cards — processed 80% of the cards for all of the games produced. 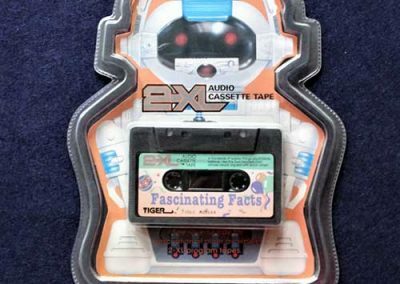 At peak volume, Warren produced 450,000 games per week and, overall, was responsible for 90% the cards accompanying 22,000,000 games. 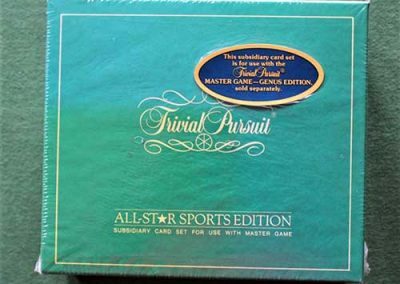 The creator of Trivial Pursuit was having issues cutting, collating, and packing 1,000 different cards into a box to meet consumer demand. 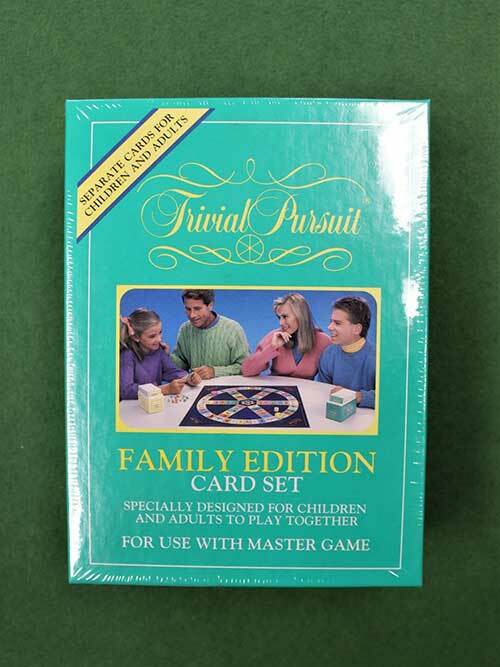 When he came to Warren for help, Warren created a production process where we produced more card decks in a week than Trivial Pursuit was making in a month. After negotiations, Warren agreed to create an even larger version of the process and, within 3 months, was producing over 450,000 card decks per week. 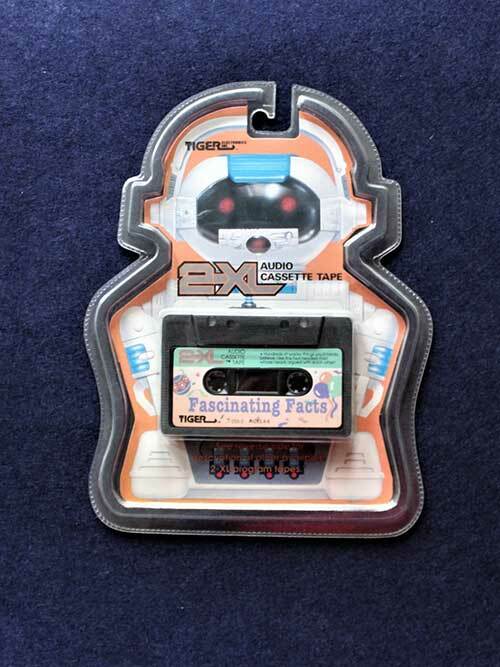 This made Warren a major force in the card production business. 1987: Gevalia Kaffe — Warren established a relationship with Gevalia Kaffe to package and ship their coffee through direct mail. We continue to service this hugely successful program, averaging over 350,000 shipments weekly. At this time, Gevalia Kaffe was the only continuity coffee club in America where the customers had the coffee mailed directly to their homes. 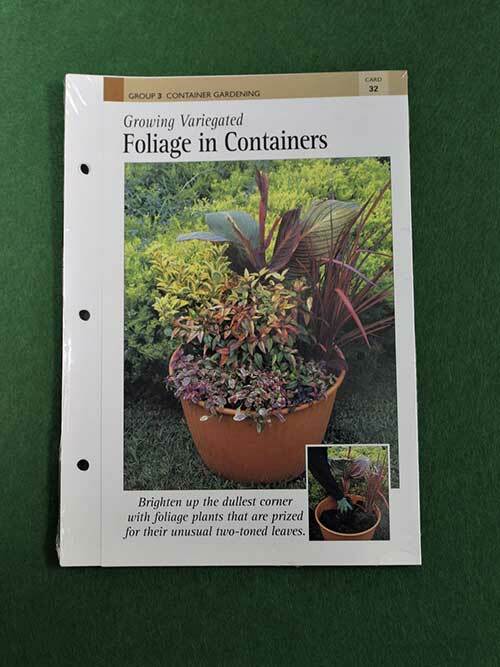 Warren was an excellent fit for this program with multiple packaging and mailing facilities. The coffee club, Gevalia Kaffe, grew in leaps and bounds over the years with Warren having to expand production lines to handle the increasing volume. Eventually, Warren opened a facility in Arizona to handle the west coast consumers and, as the amount of different coffees increased, Warren installed Pick-to-light systems for quicker and more accurate picking of the different coffees into the package. 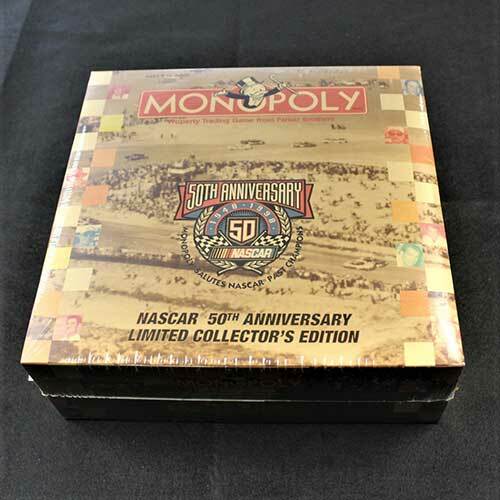 With the knowledge of Warren’s expertise of packaging and mailing came the demand for Warren to do more and more continuity and club programs. 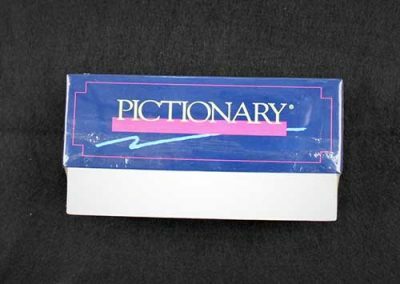 1988: Pictionary® games — Warren became the exclusive card company and game assembler for Pictionary, totaling over 20,000,000 games. 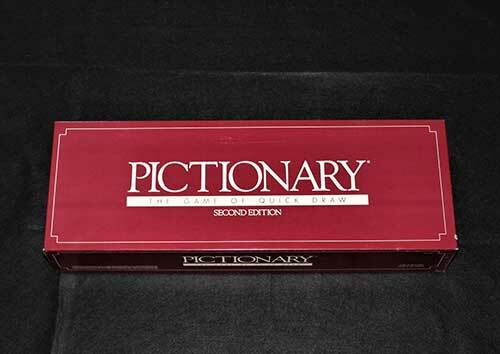 As the demand for Trivial Pursuit declined, a new board game became popular—Pictionary. 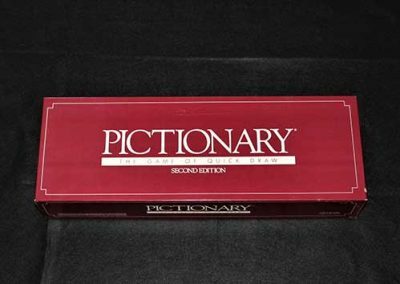 Because of the success of producing Trivial Pursuit, Pictionary hired Warren to produce their card sets and assemble their board games. This got Warren into the game assembly business. 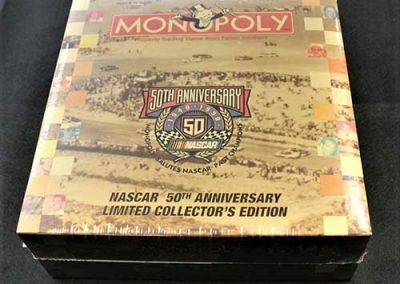 As board games requiring large card sets declined, Warren continued to increase the amount of other board games the company assembled, wrapped and distributed to stores. 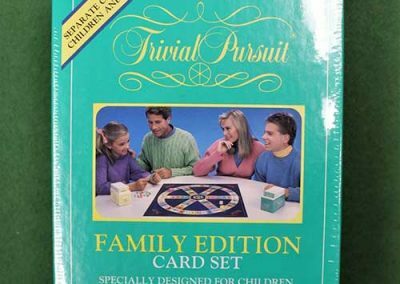 As an established producer of game cards, Warren has supplied such recognizable brands as Who Wants To be A Millionaire?®, Cranium®, Scene-It?®, Outburst® and Monopoly®. Warren’s co-packing facilities have drawn other major companies to Warren, including: Quaker Oats Company, Mr. Beer®, The Black & Decker Corporation, Prestige Brands (makers of Murine® EYECare), Gloria Jean’s Coffees and The FRS Company. 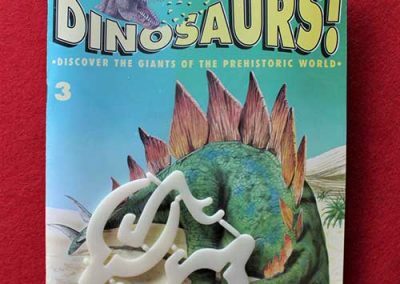 Combined with our direct mailing services, we have packaged and mailed products for Highlights for Children, Reader’s Digest, The Walt Disney Company, National Geographic Society and Random House, including their iconic Golden Books® brand.